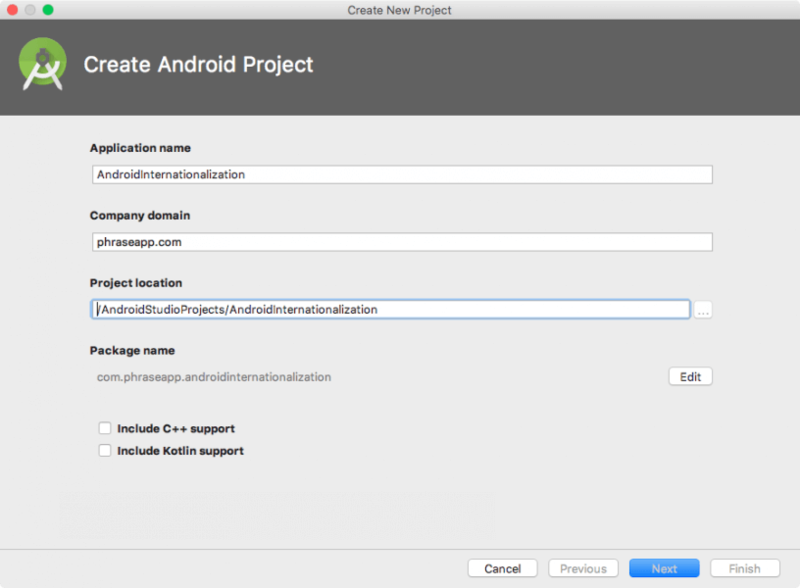 Today we want to have a quick look at how you can get started with your Android Internationalization (i18n) project within Android Studio. 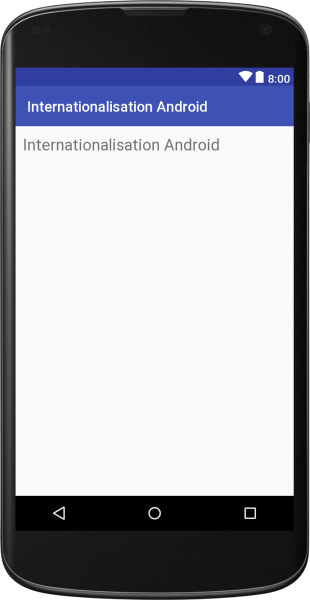 This basic guide will give you a short overview on how to get started with your Android internationalization process and for that we assume, that you have a working Android application. What is Internationalization in Android? Before we move on to the code, we must understand what internationalization of an Android application entails. In an Android OS based mobile device, users have a locale set, based on their location and their preferences. 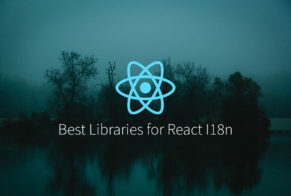 Whenever an application starts, that application can decide to respect the preference set by the user and show all the text in the app based on their set language. 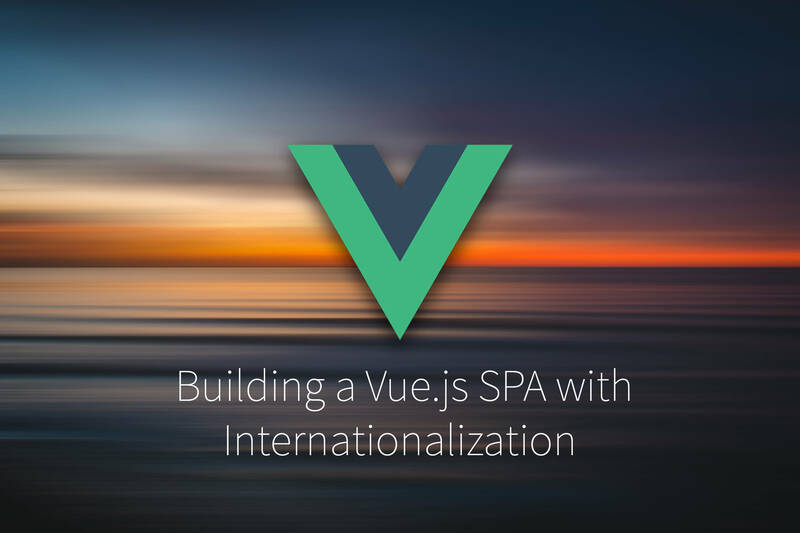 Internationalizing one’s application is a great way to also increase one’s userbase, as product users don’t feel limited due to the presence of a foreign language which they might not even understand. For this lesson, we will be making an Android application using the Android Studio IDE. The Android Studio IDE will get the user locale, set on the device and automatically also set the language of the application to be the same. Of course, we will be demonstrating this with only a limited number of languages in this demo, three to be exact: English, Japanese and French. When a user opens our app, the app will automatically get the device’s set locale and set the app’s language to be the same locale. Inside the application, we will allow the user to change the locale for the application as well. This will change the application’s language too. We named our application “AndroidInternationalization” and it will be supporting three languages. In Android, dependencies are managed using the Gradle build tool. When we make a project using Android Studio, it automatically adds the dependencies it needs to set up a project. This what it looks like when using Android Studio Version 3.0.1, which is what we used for this tutorial. 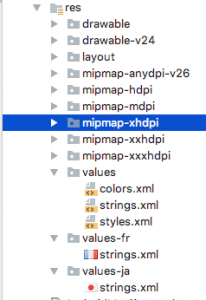 We have also added the same file (strings.xml) in all the three folders. This was the simplest demonstration of an internationalization support of our app. The best thing about this was that we actually didn’t have to do any configuration for this in our app or on our device. The application just picked the locale from the device and used that language in the app as well. One thing to note here is if the Android cannot find a language locale’s file or just a particular String in the locale-specific file, it will switch either completely or just for that specific String to the default English Strings file. This enables us to show the user something rather than nothing at all! 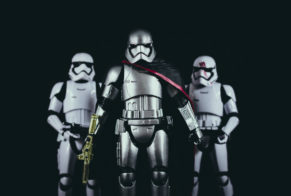 Using a runtime API for the translation purposes: It is also possible to use Translation APIs which translate the text at the go. This approach can be used in apps like conversational apps where Users can chat with each other. When a user sends a message in, say French and user at the other end understands German, we can use the API to convert the text to German and then pass it to the receiving end. In this lesson, we integrated Internationalization process in our demo Android based application. 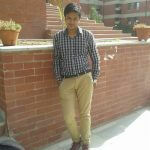 We saw how easy it is to integrate Internationalization in Android. Internationalization is a great way to increase users on a product so there are no limits in terms of how users use your product. However, writing code to localize your app is one task, but working with translations comes with a whole new set of challenges. Fortunately, PhraseApp can make your life as a developer easier! Feel free to learn more about PhraseApp, referring to the Getting Started guide. 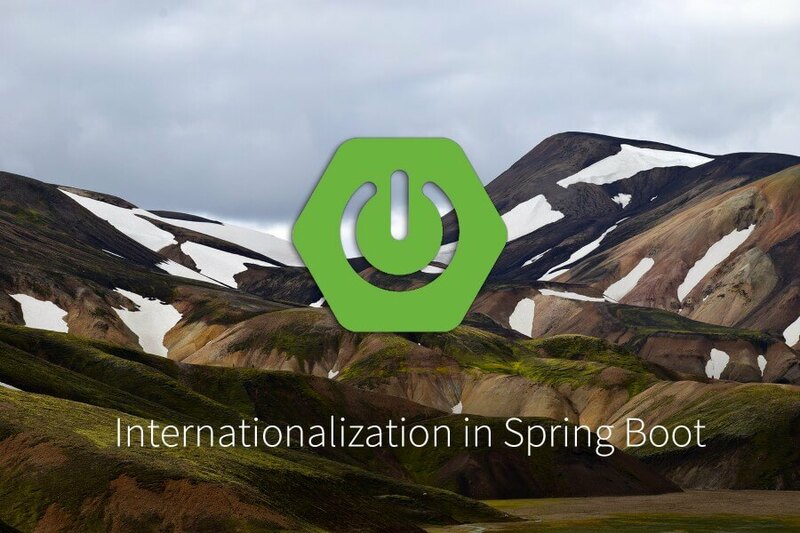 If you’re interested in the topic of i18n in the Backend using Spring Boot, make sure to check out our other article which also takes a closer look at spring boot localization. Published on February 12th, 2018 by Shubham. Last updated at February 19th, 2018 .